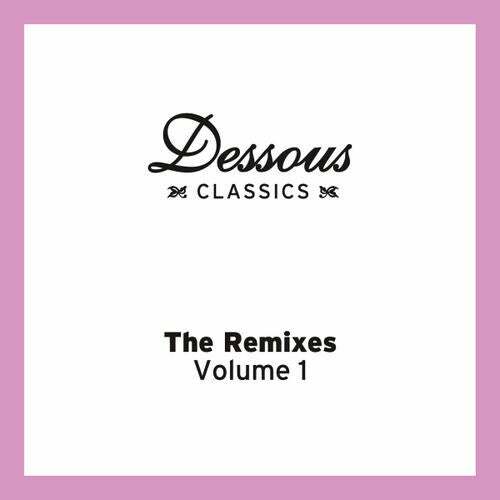 10 years on and still going strong, Dessous makes its mark once again with the release of three exclusive remixes of classic tracks, on a brand new off-shoot project: Dessous Classics. French Techno & House expert D‘Julz released his huge ‚Berlingo E.P‘ featuring a rousing b-side track named ‚Sulo‘. A real underground favourite for its emotional content, its now been remixed by Manuel Tur, who gives it a truly epic, storytelling re-work. Theres depth, drama and dimension on offer here, a track that DJs will turn to time and time again for the fantastic vibe it creates on the dancefloor. Also in 2006, the prolific producer Mazi Namvar, aka Audio Soul Project, had a hit on Dessous back in 2006 with his questioning tech houser, ‚Reality Check‘. Now its the turn of central label artist Vincenzo to offer his answer the question „Why Do We Dance?“ Its a tough acid-inspired stomper that‘s also totally modern and speaks straight to dancing soul within... Vincenzo is on fire! Gamal Kabar‘s St. Sebastian alias has turned out some finely crafted cuts, not least his addictive ‚Dirt Bag‘, which gets a re-interpretation by none other than Phonique. Its a mysterious tune full of tension, super-sharp production and hypnotic electronic night-signals that will feed the deviant in you. Phonique‘s on form as ever, and as with all of these remixes, does Dessous proud!